After playing James Logan, the mutant know as Wolverine, for more than a decade and a half, Jackman is ready to step away from the mutant world with his final appearance in Wolverine 3. However, speculations running rampant that two new characters could debut in his last big screen outing. 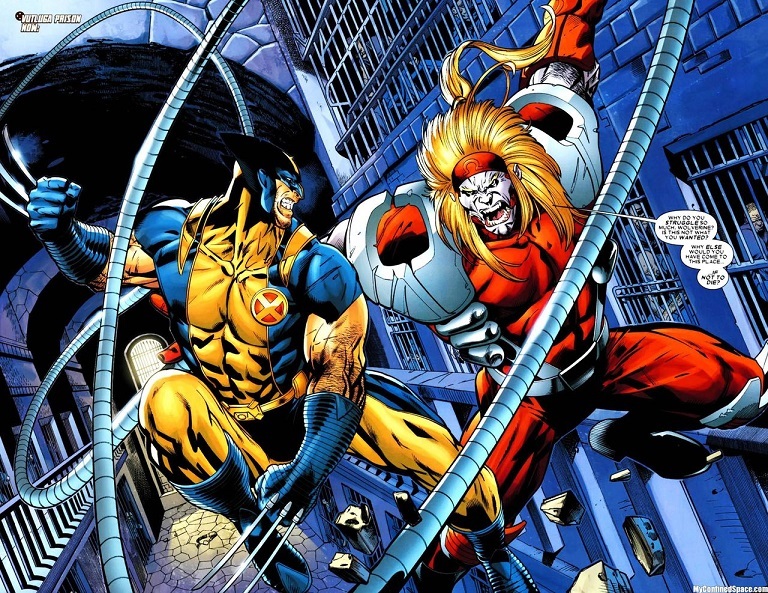 It is currently unknown how they will affect the X-Men universe, but word is that Wolverine's female clone, X-23 might have her big screen debut along with the dangerous Russian mutant Omega Red. Jackman has begun preparing himself mentally and physically for the character, and that they are aiming to begin filming in early 2016. Official plot details are still currently unknown, but Jackman has adamantly expressed that he wants to explore the quasi-father and son relationship between Logan and Professor X in next installment. "I think it's a really important relationship but I want to see signs of that quasi-father/son sort of relationship that has not been seen before, and sides of particularly Professor X that have not been seen before. So we have some really, really cool ideas." Wolverine 3 is set to be directed by James Mangold and written by David James Kelly. It is currently slated to hit theaters on March 3, 2017.